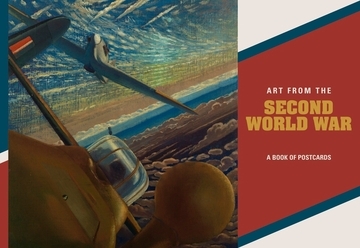 During the Second World War, at the instigation of National Gallery Director Sir Kenneth Clark, the Ministry of Information established the War Artists Advisory Committee (WAAC) as the government’s official war art program. 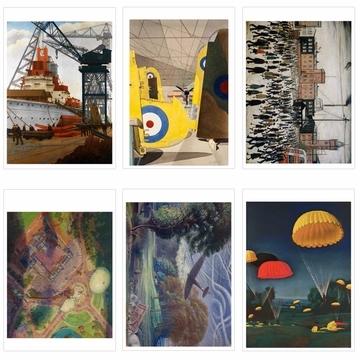 Throughout the war, art exhibitions were organized in Britain and the United States to raise morale and promote Britain’s image abroad. By the end of the war the WAAC had collected 5,570 works produced by more than four hundred artists. After the committee’s demise in 1945, the Imperial War Museum (IWM) took over administration of the scheme, particularly as portraits were still being produced in the postwar years. 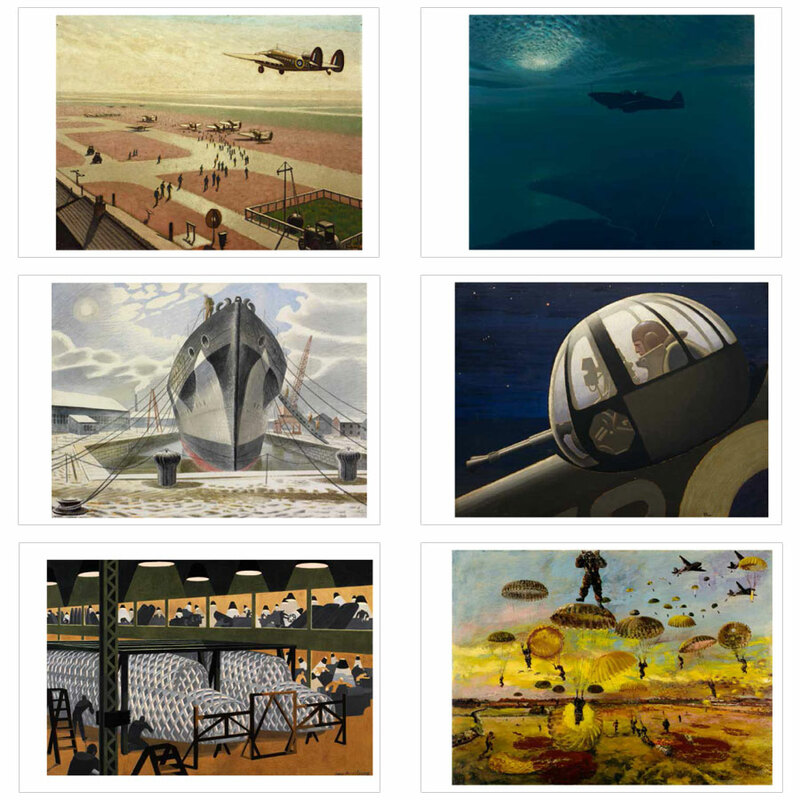 More than 3,250 original oil paintings, drawings, and a number of sculptures from this collection are now in IWM’s care. It is the most complete and representative example of WAAC material worldwide and a unique visual collection of great significance—not only is it a record of the war efforts by Britain and Allied countries, the artworks also resonate with personal experiences and stories.